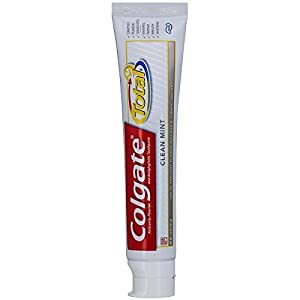 Anyone else get a filmy residue on their teeth and or the sides of the mouth when using this or any Colgate Total toothpaste? 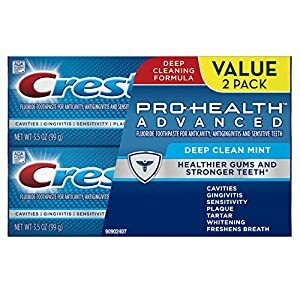 I get it from the Crest Pro Health only. 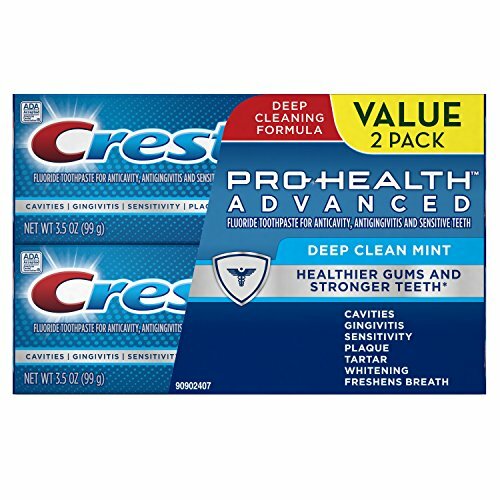 Other crest products have not made my tissue slough off. 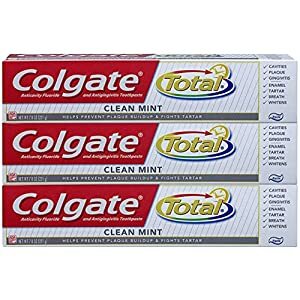 I use the old school Colgate and I do not get any tissue sloughing. Ah ok, so that’s the term for it. 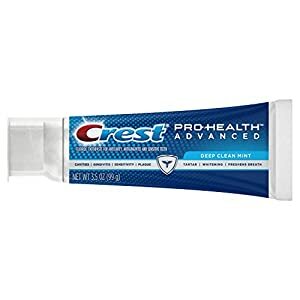 Yeah most toothpastes I’m ok with but some, like Total I get that with. 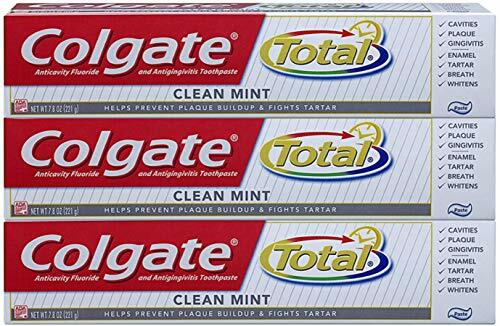 I’ll also say that all the Total toothpastes, IMO, are really boring in terms of flavor and very bland. But if you like Total this is a good deal so thumbs up for the deal. Where do you get 5.77??? "numerous studies have shown that [triclosan] can act as an endocrine disruptor in animals"
That’s only if u have 4 or more items. :/ Just too many hurdles, steps, fine prints, and what ifs.